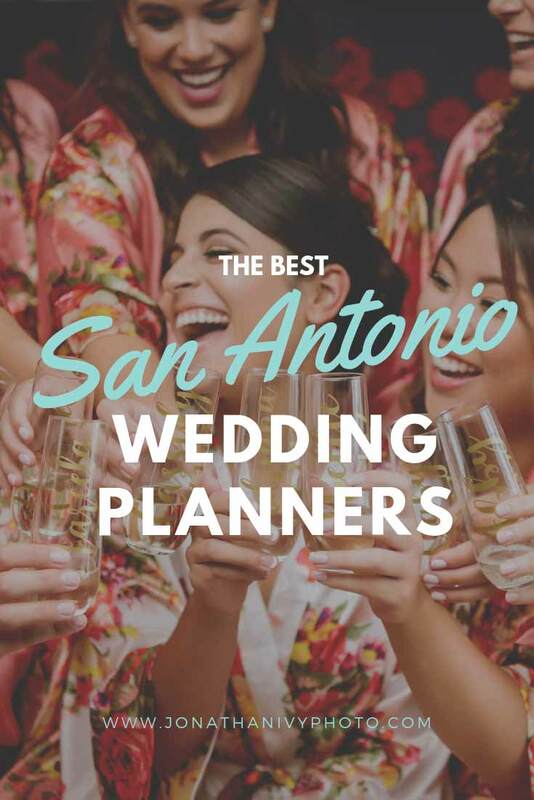 A short list of the Best San Antonio Wedding Planners. 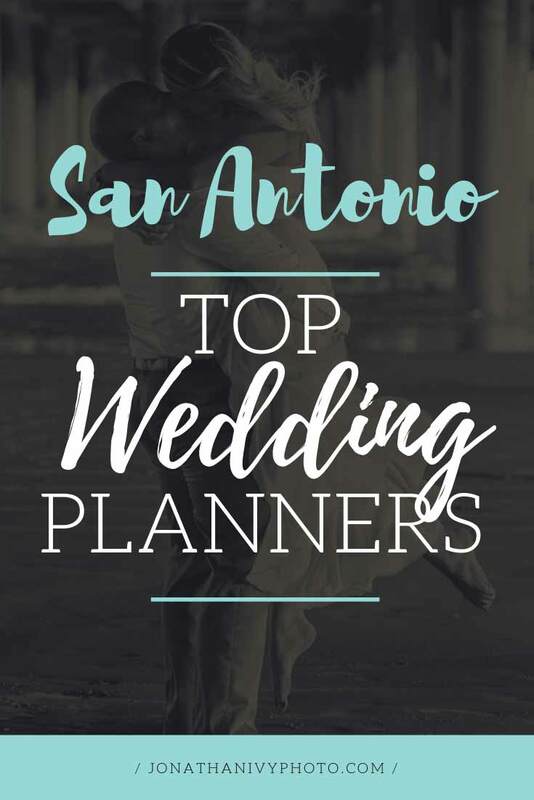 One of the most essential parts of every wedding is a good wedding planner. This is important not just to ensure your wedding is well designed but well executed as well. Nothing is more important than a smooth wedding day.